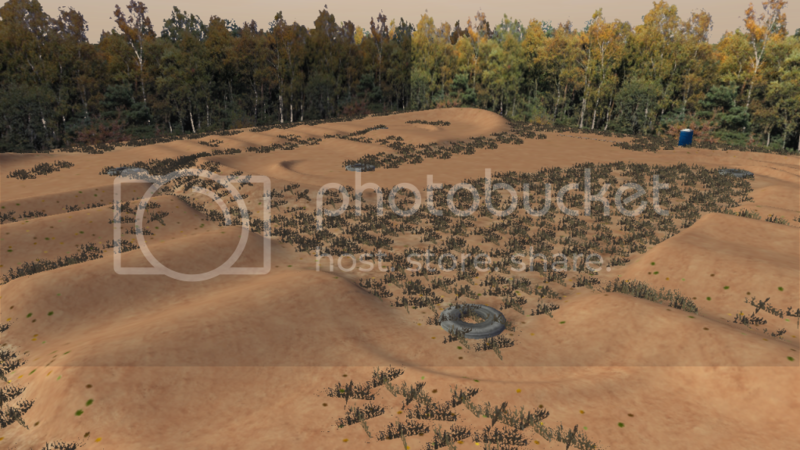 This is my first track release for MX Simulator, I have a tendancy to almost finish tracks and then just leave them sitting around never to be released. But not this time! This is a practice themed track, with a race version to be released in the next week or so. DJ for the tyre, I think? Boblob801 wrote: If you save a life a few will know, if you take one everyone will know. Hella fast laps if I didnt wreck on the whoops every time lol. Cool track though with a back yard feel. Thanks for the feedback, l' try to stay away from that gradient in future tracks!